Bounce, splash, hit, serve, dunk, slam. Take it up a notch with us. 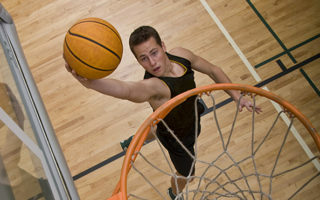 No matter how hard you play, you’re always at the top of your game! Featuring five (5) beautiful regulation size indoor courts and 12 outdoor courts, we offer classes, clinics, camps and more for all ages! 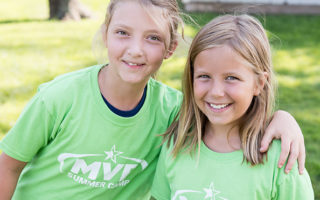 Providing the ULTIMATE summer camp experience, we are your kids destination for active FUN! Available for free play, pick-up and organized games, our indoor basketball courts and outdoor platform tennis courts are a member favorite! 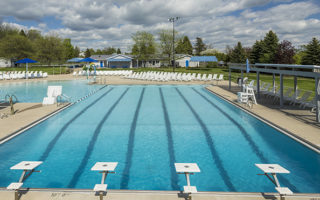 Our AWESOME Outdoor Aquatic Center features a Lap Pool with Twisty Slide, Zero-Entry Family Area with Wading Pool, Kid's Activity Pool, Concessions and Family Picnic Area. 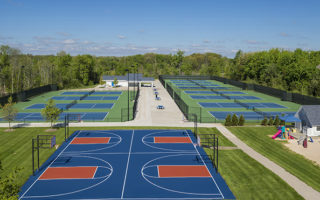 Our outdoor space includes basketball, pickleball, sand volleyball and 12 tennis courts! PLUS, family lawn games, hammocks and a family picnic & BBQ area with four gas grills! 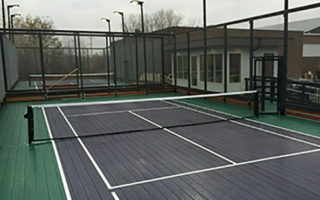 For those cold winter months, we offer two outdoor Platform Tennis courts with warming hut.